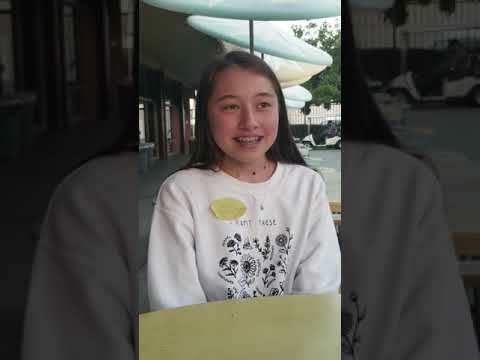 SAN GABRIEL, CA – Jefferson Middle School students Sasha Sengelmann and David Wang showcased their growing talent before music educators on Jan. 26 as part of the Southern California School Band and Orchestra Association’s Middle School Honor Orchestra. Wang, a violinist, and Sengelmann, a cellist, joined less than 100 middle school students from across Southern California for a weekend of intense rehearsal and collaboration with world-class conductors. The experience culminated in a performance of four challenging pieces at the SCSBOA conference in Anaheim. Jefferson’s visual and performing arts program – which includes a sixth-grade chorus, cantabile choir, concert choir, string orchestras and symphonic bands – provides foundational vocal and instrumental skills, then challenges students to seek new learning opportunities that enhance their fundamental training, such as regional and state ensembles. SANGAB_JMS_ORCHESTRA: Jefferson Middle School orchestra students Sasha Sengelmann and David Wang were selected to the exclusive Southern California School Band and Orchestra Association’s Middle School Orchestra. 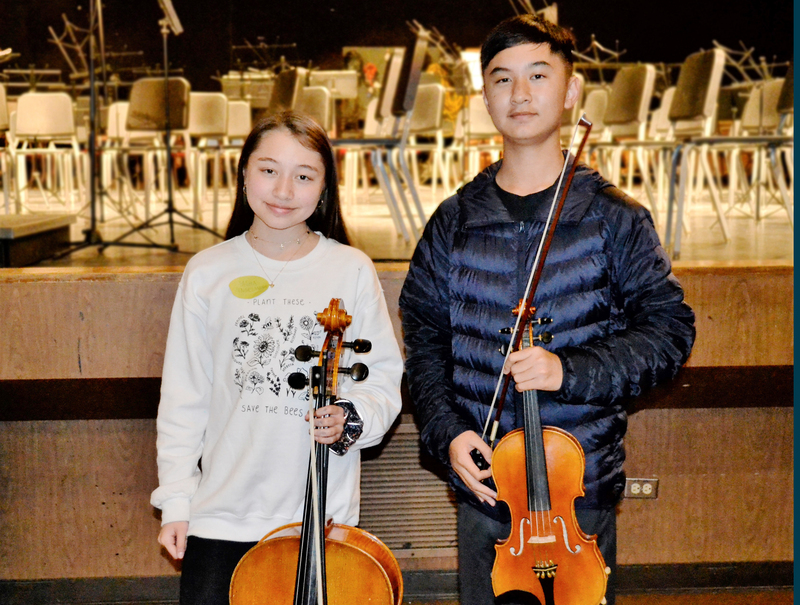 Jefferson Middle School orchestra students Sasha Sengelmann and David Wang were selected to the exclusive Southern California School Band and Orchestra Association’s Middle School Orchestra.